You need to be an ACREW Member to redeem offers. Already a member? Please log in. Want to know more? 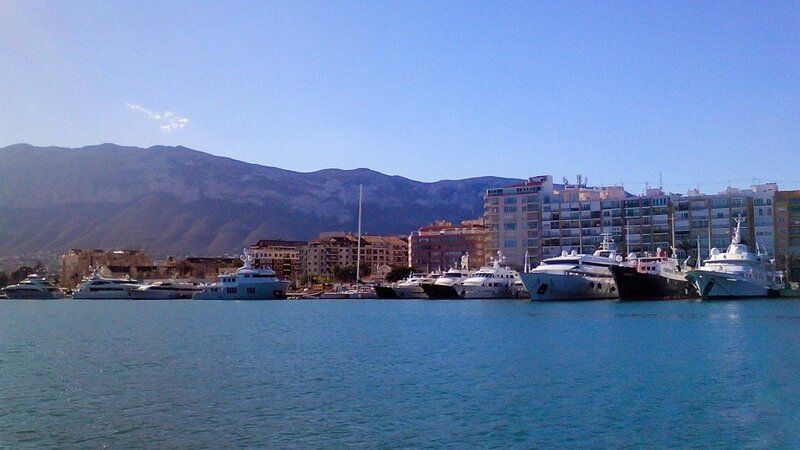 The Port Denia Superyacht Marina is situated in Denia town centre, directly opposite the Port Denia shipyard. The marina provides stern-to berths up to 65m LOA and a 138m alongside berth, with 1000 amps shore power available. Ideal winter berthing home port in Spain and a perfect base before and after a shipyard period, with all the services of a busy town at the end of your gangway. Located 1 hour drive from either Alicante or Valencia international airports. Baleria ferry terminal serving the Balaerics. In the summer, superyachts use Port Denia as a charter base for visiting Ibiza and Formentera, just 45 miles away and as a stop-off for maintenance work in the shipyard. Possibility of in-water shipyard work. The Port Denia Superyacht Shipyard is a refit, maintenance and repainting facility capable of servicing superyachts up to 1200 GT. Consisting of 2 x 80m haulout slipways, a 1.200 GT travel lift, extensive dry dock and specialist workshops, the shipyard is a quality, cost effective refit location. TPA Scheme available. The number of berths is variable since it depends on the beams of the yachts in port at the time. Also, the 138m can be used as 1 berth (138m) or various alongside or stern-to berths.